This article is 549 days old. The Town of Essex has appointed Jeffrey Morrison to the position of Director, Finance and Business Services and Treasurer. The position is responsible for handling all of the financial affairs of the municipality, including budgeting, property tax collection, asset management planning, and business services management. Morrison joined the Town of Essex in 2012 as Manager, Finance and Business Services. Over the past five years, he has been instrumental in developing an Asset Management Plan, a five-year financial plan, and a new budget document that dovetails with the Asset Management program. As required, he has served as Deputy Treasurer, Acting Director of Corporate Services, and most recently as Acting Director of Finance and Business Services since May 2017. 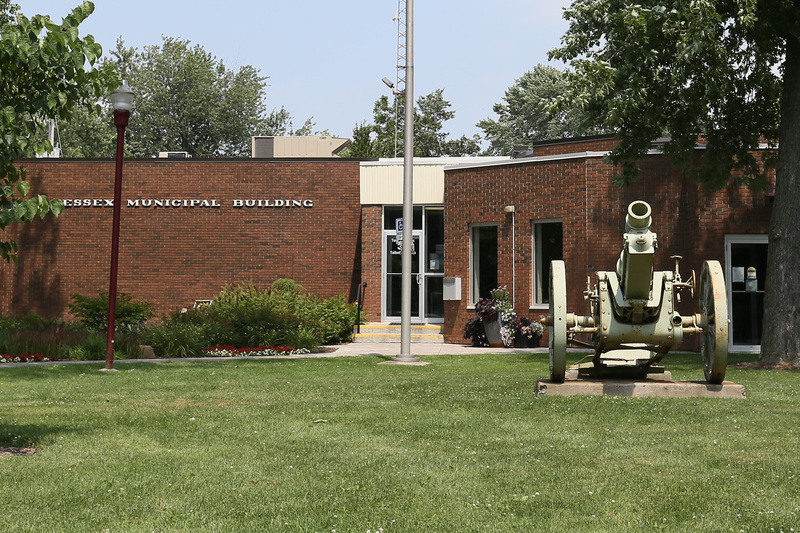 Prior to joining the Town, Morrison served as Financial Analyst for the Municipality of Leamington and Financial and Budget Analyst with the City of Toronto. Morrison is a Chartered Professional Accountant (CPA, CGA), and holds a Bachelor of Commerce (Honours) from the University of Windsor, and an Executive Diploma in Municipal Management through the Association of Municipal Clerks and Treasurers of Ontario (AMCTO). “Jeffrey has contributed to the overall growth of the Town through his efforts in building financial sustainability and establishing policies and practices that foster continuous improvement,” says CAO Donna Hunter. Morrison’s appointment was confirmed at Monday’s regular council meeting.